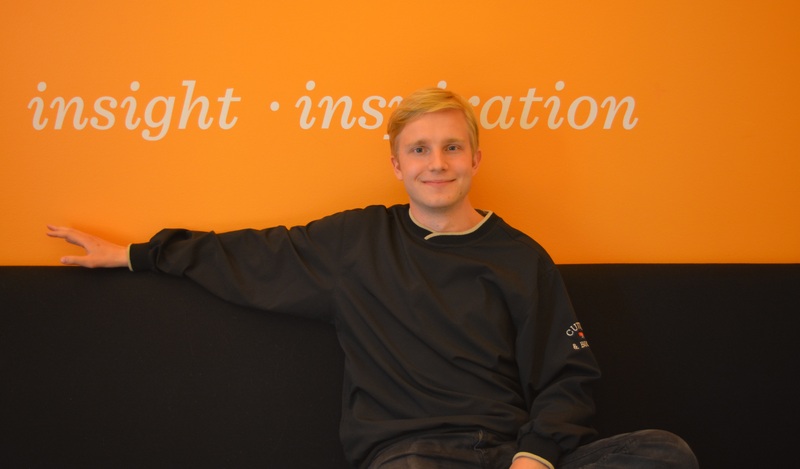 Meet new AVP team member Markus! AVP has found its new Global Partnerships Coordinator, Markus Kirjonen! Markus recently completed his Bachelor’s degree in International Business and will begin his Master’s in International Design Business Management this fall. Having lived overseas for most of his life, Markus definitely has a lot of experience when it comes to working with international partners. During his Bachelor’s studies, Markus worked as the editor of his program’s student newspaper. He has also published several popular essays on entrepreneurship and technological advancement. He spends most of his free time alternating between mobile game development, keeping up with the world of technology and startups, and enjoying the outdoors. Welcome to our team Markus. We look forward to working with you too! For more information about Markus, check out his LinkedIn. Feel free to get in touch with him.